A coalition of the top financial regulators in 13 states is demanding congressional action to protect banks that serve marijuana businesses. 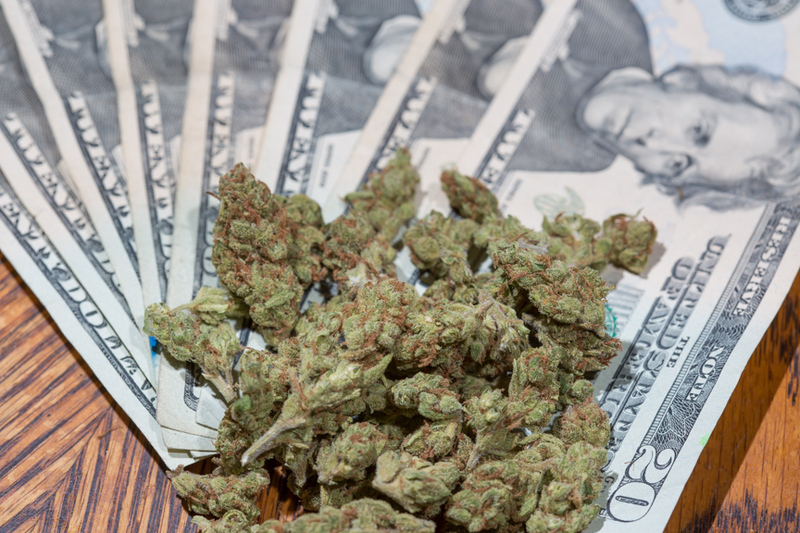 In a letter sent to congressional leaders late last week, the regulators stressed that conflicting state and federal cannabis laws have inhibited economic growth, created confusion among state banks and credit unions and jeopardized public safety. 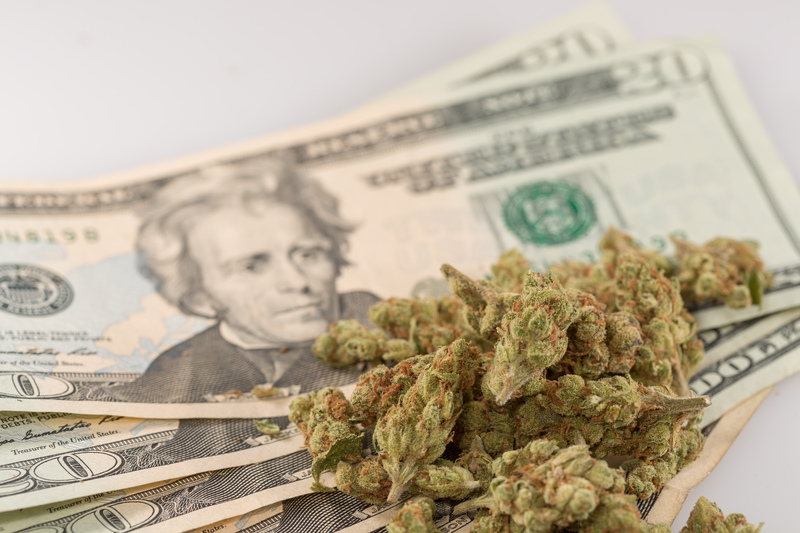 “It is incumbent on Congress to resolve the conflict between state cannabis programs and federal statutes that effectively create unnecessary risk for banks seeking to operate in this space without the looming threat of civil actions, forfeiture of assets, reputational risk, and criminal penalties,” the regulators wrote. Finance officials from Alaska, Connecticut, Hawaii, Louisiana, Michigan, Montana, Nevada, New York, Oklahoma, Oregon, Pennsylvania, Utah and Washington State signed the letter. One of the factors that prompted the letter was Attorney General Jeff Sessions’s decision earlier this year to rescind the Obama-era “Cole memo,” which offered some enforcement guidelines for federal prosecutors when it comes to marijuana laws. Rescinding the guidance led to “uncertainty about banks’ ability to serve this industry without running afoul of federal statutes,” the regulators wrote. The letter also recognized that this coalition is not alone in its demand for clarity around banking and cannabis policy. 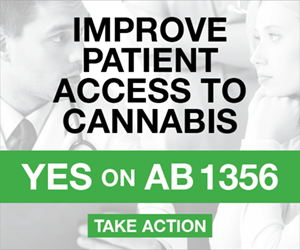 In June, a bipartisan group of 12 governors called on lawmakers to pass the STATES Act, a bill that amends the Controlled Substances Act to create an exemption for state-legal marijuana activity. That bill would effectively protect banks dealing with cannabis businesses. Confusion in the finance industry over marijuana policy appears to be coming to a head in the United States. 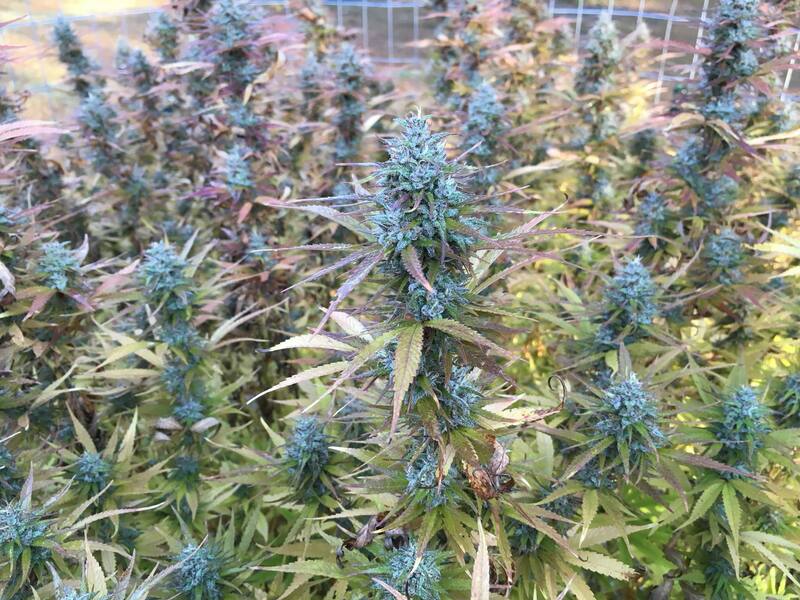 As federally backed banking institutions continue to reject clients who deal in the marijuana industry, more businesses are turning to a handful of institutions that are willing to serve cannabis growers, processors and retailers—but the regulators said that’s only a temporary solution.